The finale project is over!!!!! Our project was a music video.... I know right, it's amazing to do this kind of project, and I just LOVE songs and music. Well... I kind of ran into trouble with my other team ( Hailee and Tierra, song:work from home ), cause of an arrangement we made that didn't quite work out. So I'm with a new team, and since I'm with a new team I had to delete all of the work I did in this post and make new paragraphs. That was such a weird day... It's fine though, now to talk about the project. For the plan, the new team I have is doing the song Thriller by Michael Jackson. The story is manly about a girl who is out in the forest. When it was getting close to midnight zombies started to come out of no where. Yes, that is almost like the same thing as the real music video, but there is bits of it that are unique. So anyway later on they are changing the main character ( Kaile ) into a zombie, so then when she turns into a zombie, she starts to dance and other stuff and then it ends. It's pretty good when you think of the lyrics, cause when the lyrics say something she is actually doing it. Like when it says you try to scream, but terror takes the sound before you make it, she's trying to scream and then a hand comes up and stops here from screaming. My favorite fast-edit montage sequence was probably the part where it shows Alexis’s eye staring at the camera the it changes to Katie then to Alexis again. I like it because it has a good shot type and it's very..... eye catching. It's later in the video so keep watching if you want to see it because in my opinion it's really funny. Yet the sad thing about it is that it's very fast. like it shows it but only for about 5 seconds. That scene is in the forest and in a area that is open. It is for the part in the song that sings: you start to freexe as horror looks you right between the eyes.... your paralyzed. P3T5 Josiah Scores Goals from Kapaa Middle School MEDIA on Vimeo. My class is now doing an animation. My team chose to do a animation about someone who is trying something different and new, but is going through a hard time.The main character is Josiah who is a shy person who doesn't try new things a lot. His friend Christina ( me ) is a supportive friend who wanted him to play soccer with her and is great at being positive. Then his couch Julie is a inspiring coach that wants to help Josiah be the best soccer player he can. in the begging of this animation we show how Josiah doesn't like new thing that much by showing him stuttering and trying to getting him self out of the conversation of him going to soccer. I think that our ( my team ) animation project has some messages or life lessons that can relate to people all over the place. In my opinion the message to people is to never give up and to try new things whenever you can. I'm not sure if we have any humor in my teams animation project. I do know that this animation will be good and that we can make this a good animation. Another message that we may put out there from our project should help other people going through a hard time, or to be a friend to people who might not believe in themselves. Hello!!!!! it's me again. So are teacher in GT told us to write about what kind of person we are. I didn't want to say what I think of myself because people might disagree. So I made a list of my characteristics and then asked people what they think my characteristics were. What I got from many people that matched some words on my list were funny, annoying ( no one said that, I picked it ), and daredevil. An imperfection about me is that when I have a book I read almost ALL day and night, that is an imperfection for me cause it's hard to get up early in the morning. So for GT we are also creating gifs. For this gif we are going to explain our characteristics. I plan to exaggerate some traits about myself in my animation. The trait I want to exaggerate the most is my courage. Like maybe I could say " I'm so courages that I would jump in a fire if someone was in there and I would save them" or somethng. Now I would like to explain GIF. 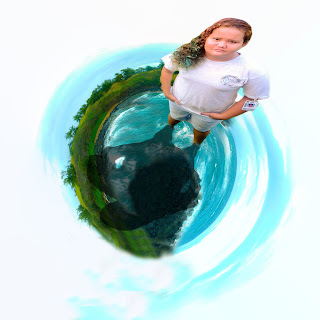 P3T1 Girls Use Technology from Kapaa Middle School MEDIA on Vimeo. Hello... it's me, and I am back!!! In this post i'm talking about my film we are doing for the movie film festival. 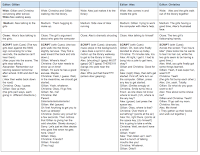 In THIS paragraph I will be explaining how my keywords in my film will connect to my audience. My keywords are words that make my film what is is... like funny is one of the keywords we used because we are making a sitcom or comedy. Now for the big question, How do your keywords connect with your audience? 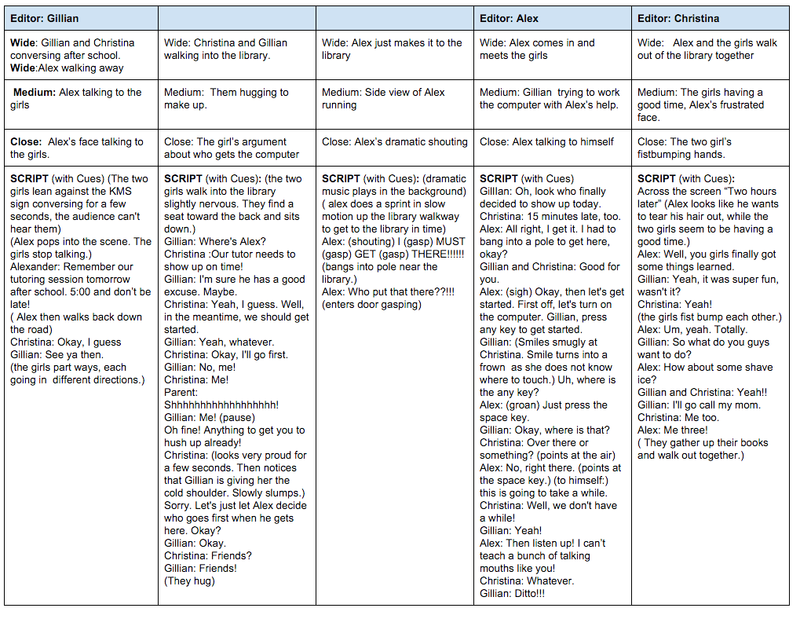 Well I think that my keywords will give my audience a perspective of the sitcom and what it is going to be like. Well I think that my was the best non-complaining team on the earth. I'm just kidding I think hardly any team can Not have at least one argument. We had more than one... mostly because we had arguments on what to do. We had a hard time getting our filming done we struggled because people in the library got in the way of our film. we can't have a persons full body in the film. Luckily we planned ahead for Tuesday because usually on Tuesday there aren't that many people in the library. So later on people got scares and we could film inside. Do you know what a Polar or spherical panos is? 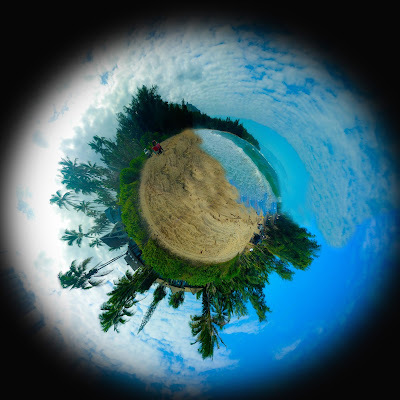 Well..... a polar panos is multiple pictures taken of a landscape manipulated to look like a planet like image. 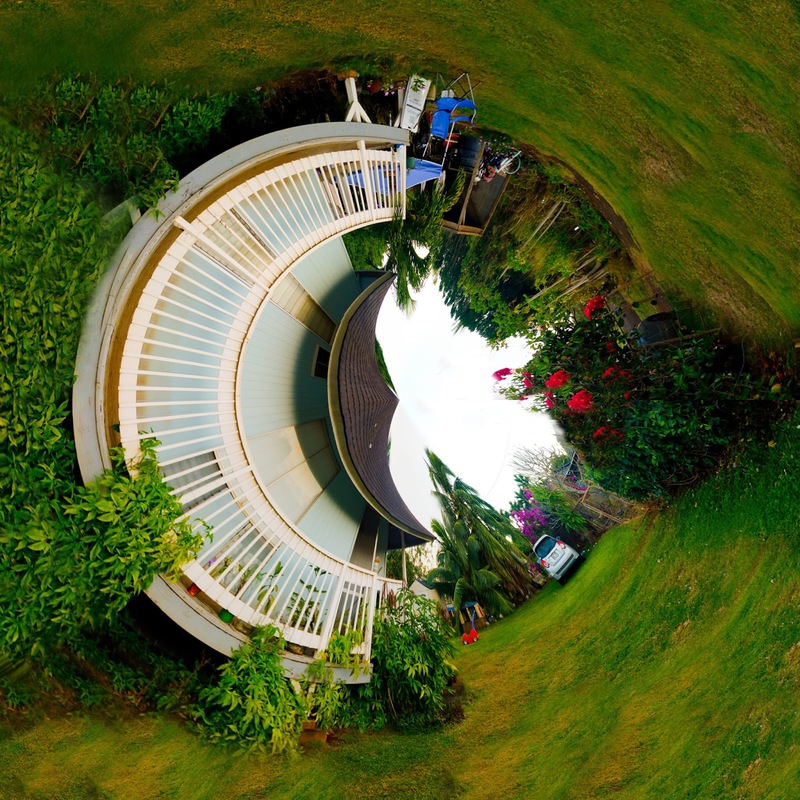 A spherical panorama is multiple pictures taken to make a content that forms a surface or inside like world. So you know what they are now, but what makes them different? Well a polar panos is like you looking from outer space to see a planet. 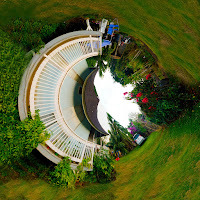 A spherical pano is like you looking through a globe and seeing a world surrounding you. Sup everyone!!! I will be talking about David Hockney's photomontages and my photomontages. 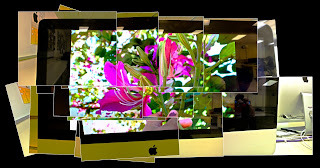 ( photomontages are multiple pictures taken of a subject and put together ). This style of photography was made by David Hockney. My photomontages are small compared to some of David Hockney's photomontages, it probably took a lot of work cause he didn't have the technology we have today. 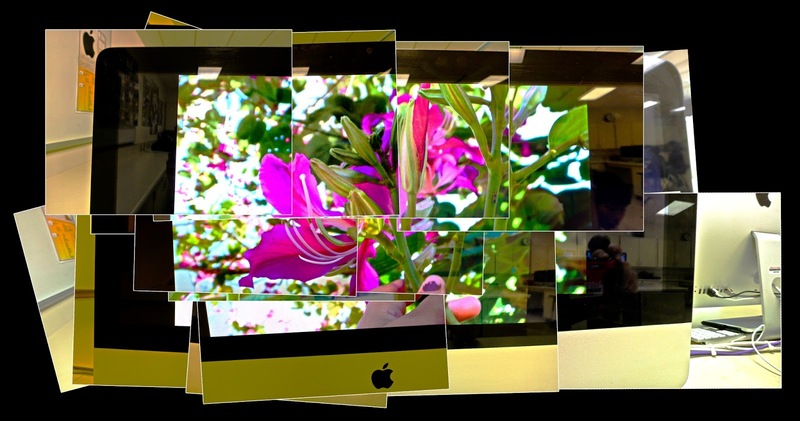 So my photomontages were created with upgraded technology. For those reasons I put in my other sentences our ( David Hockney and my self ) photomontages are different in some ways. I think that photos can definitely show positive and some negative messages or feelings. Like if some took a picture of the worlds pollution and where all the garbage is stored that can make me feel ashamed of the trash we make. We can also send a positive message, like a photo of a cute newborn baby can show love. Hey, I'm back we all know that 2016 is a new year so... it's time for new GOALS! I myself have to set goals and I'm gonna share 5 with you guys. My first goal is to get really good grades because I guess I get good grades but I don't get straight A's. Secondly I want to be better at being a steersman in a canoe club I paddle in. The third thing I just though up is to be a nicer person to people and not be a negative person. I would also love to get good news all throughout the year for example I would like to get a letter saying I got into Kamehameha because that would get great news or maybe a letter from my dad on Oahu (he doesn't have a phone). Last but not least I hope that me and my mom can spend more time together than usually do. The most important goal for me is the letter from Kamehameha saying I got in. I want to go to Kamehameha because I want to achieve things in life and I think that going to this school will help that dream. I also think that going to Kamehameha will give me a new start in life. This may be my most important goal but it does not mean it's my favorite. My favorite goal is trying to spend more time with my mom. The steps I will take to accomplish that goal is to first study more!!! Second is to do all of my homework for EVERY class ( which is like 6 classes!!! ). Third is for me to be the very best. Next is for me to listen more in class. LastlyI want to get 100% on all of my tests.